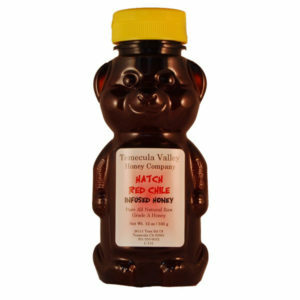 There are so many ways to use honey in cooking, from drizzling it on your favorite snacks to using it in elaborate recipes. 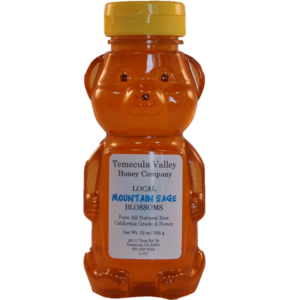 At Temecula Valley Honey Company, we have a wide variety of honey flavors so there is something for everyone! Today we are going to spice up a classic snack with some of our Spicy Habanero Honey. 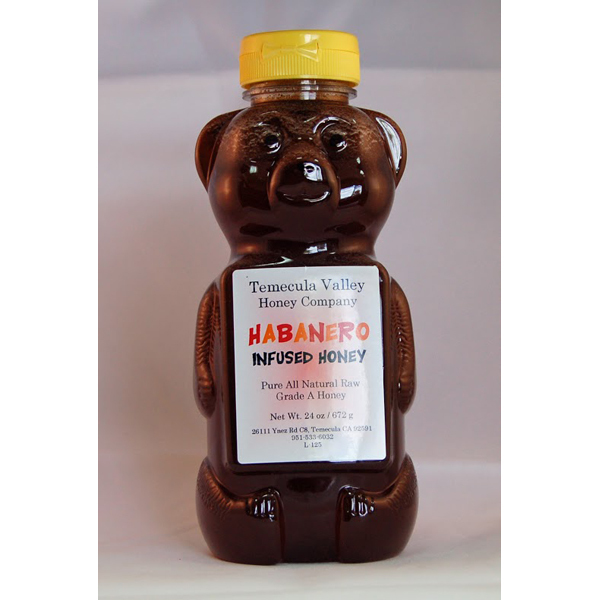 This blend of wildflower honey with true Habanero Chile powder from Hatch New Mexico will add a delicious kick to your favorite roasted almonds. Here is a recipe for spicy habanero honey roasted almonds! Start by preheating your oven to 350°F. Line a baking sheet with parchment paper. Combine sugar and salt in a small bowl. 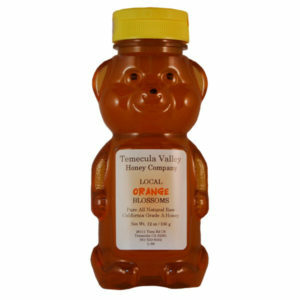 Using a large skillet or pan, melt the honey using medium heat. Once liquidy, add in the almonds and pepper mixing until the almonds are evenly coated. Spread the almonds out on the baking sheet evenly and roast for 10 minutes. Let cool for a few minutes before tossing in salt and sugar mixture. Finish cooling and enjoy! 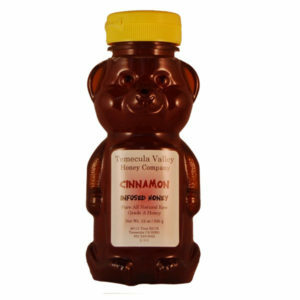 NextNext post:Spicy Honey: One Hot Deal!